Recover deleted files ,partitions and important lost data from hard disk ,usb stick and digital media .Download Full Minitool Partition Recovery software and recover deleted files now . Minitool Partition recovery is one of the best freeware Data recovery .Minitool Power data recovery can recover deleted data from Hard disk, IDE disk, SATA disk, SCSI disk ,external hard disk,usb flash drives,memory cards ,cameras,ipad,ipod,iphone and CD/DVD . Minitool partition recovery supports FAT12,16.32 ,VFAT ,NTFS and NTFS5 files system .Minitool partition recovery support operation system such as Windows 2000/xp/vista/7/8 with 32/64 bits . 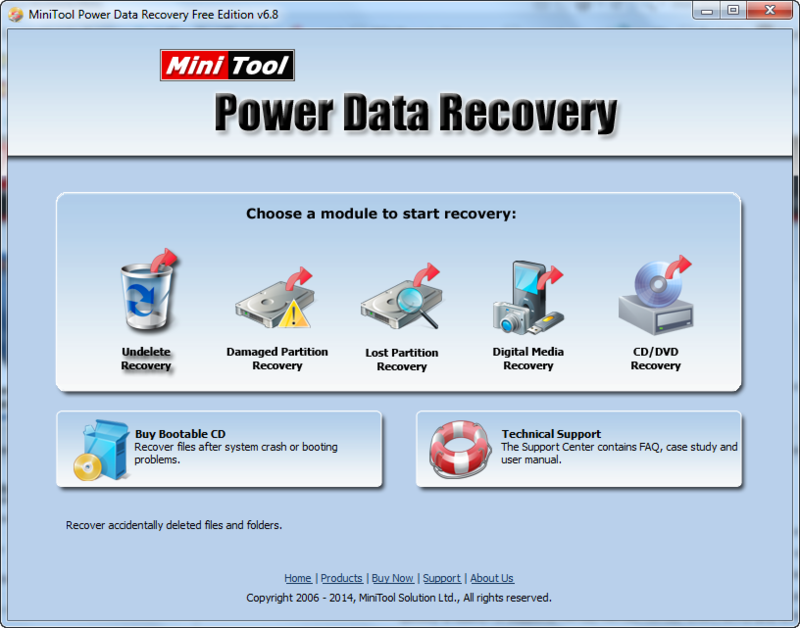 Minitool Power data recovery is completely freeware ,you can use it to recover your deleted data but personal use only . We will explain every function in Power data recovery , just follow the next tutorial guide . First download Minitool Power data recovery software from the download links in the end of this article and install it to your PC . 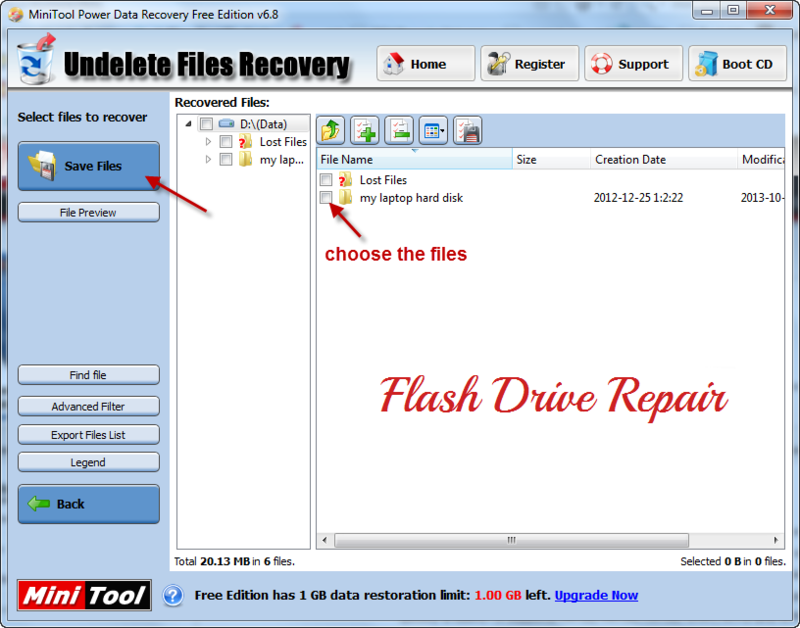 Open Minitool Power data recovery software and choose Undelete files recovery from the main program interface . 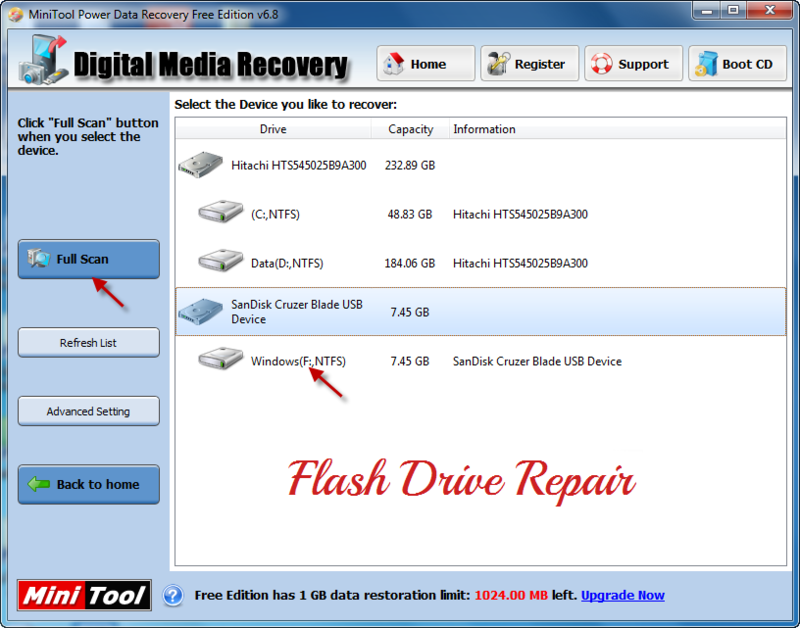 Choose The partition that you want to recover deleted data from it .Click Recover to start scanning the deleted files . After finish searching about deleted files , you will find all deleted files in your determined partition .Mark the files that you want to recover it . Click Save Files to recover your deleted data in a folder in your PC . Determine a recovery folder to save your recovered files in it .Click browse then choos your folder .Click OK to start recovery process. Congratulation my friend , you recovered your deleted files successfully . 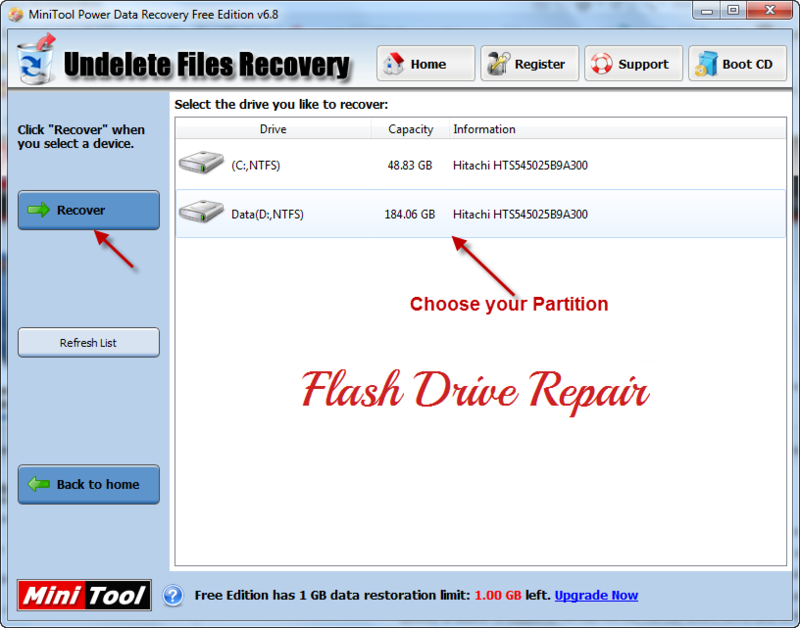 Choose Damaged partition recovery from the main interface of Minitool power data recovery software . If you have damaged partition with RAW file system ,Minitool power data recovery can recover files from it . Choose your damaged partition then click Full Scan to make scan for all files in the damaged partition . Now Minitool Power data recovery make a full scan about deleted files and raw files in the damaged partition . Wait until finish scanning . Then choose the files and save it to your computer . 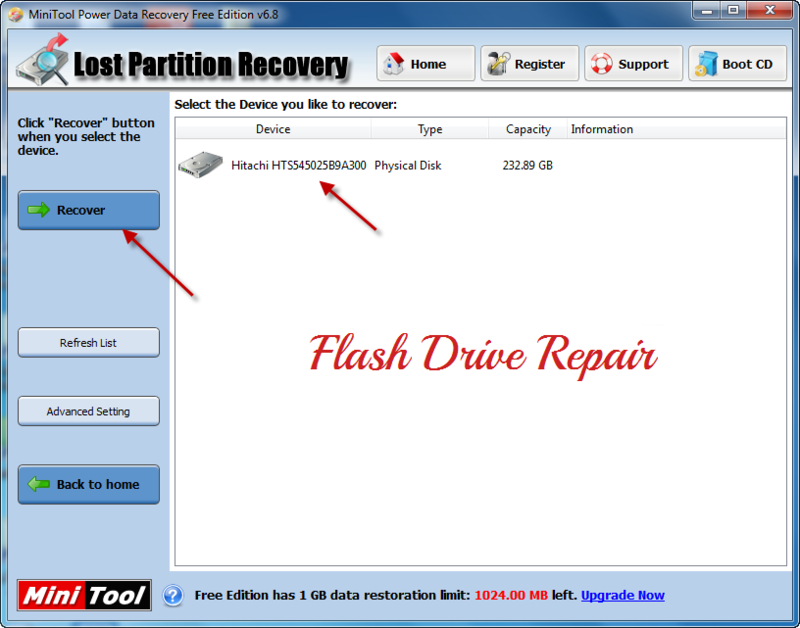 Choose Lost partition recovery from the main interface of Minitool Power data recovery software interface . 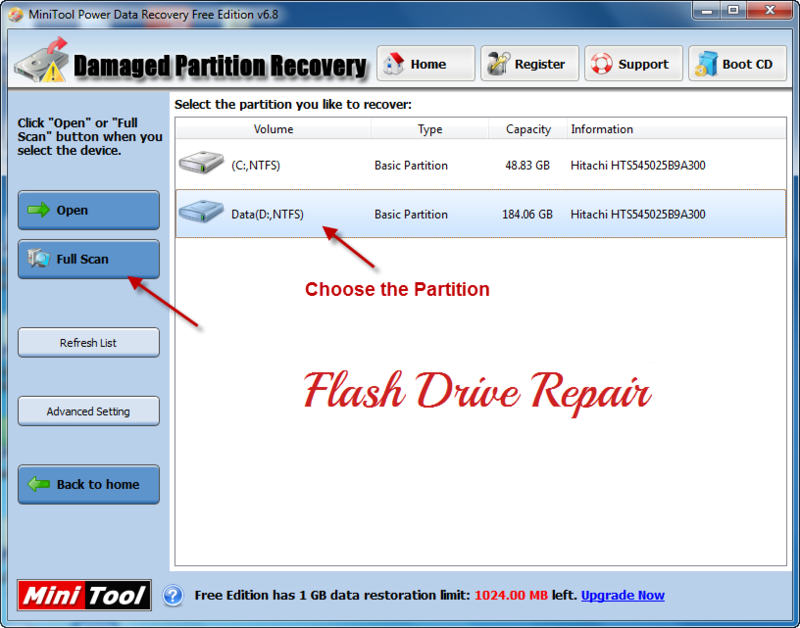 Choose the hard disk to restore the lost partitions from it . Click Recover to start scanning lost Partitions . 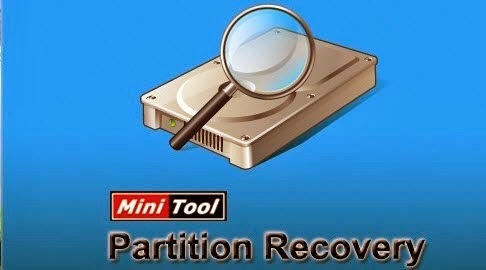 Now Minitool partition recovery scanning the lost partition , wait until finish scanning then choose the partitions that you want to make recovery for it . 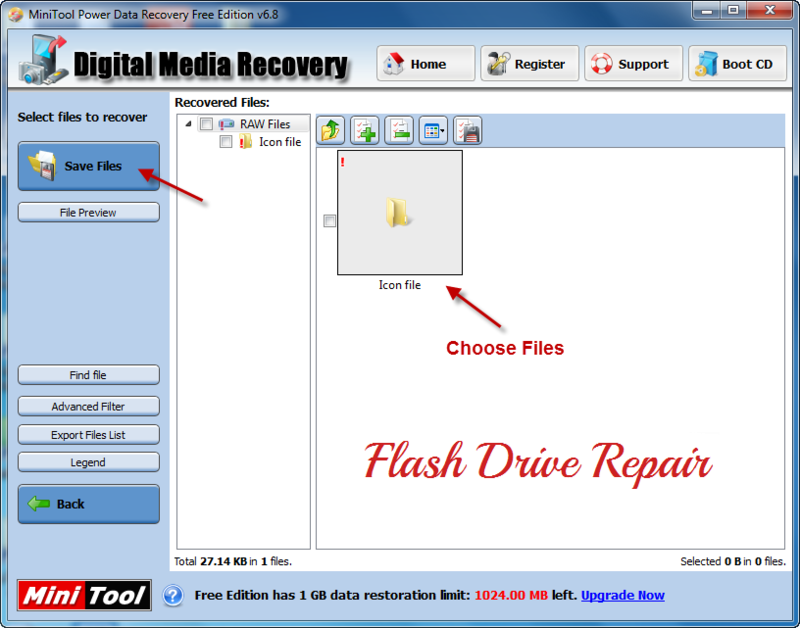 Choose the Digital Media Recovery from the main program interface . Digital Media can be USB flash drive , Memory card , Connected Cameras , Ipad ,Ipod and more devices . Choose the USB flash drive then click Full Scan to start searching about deleted files . 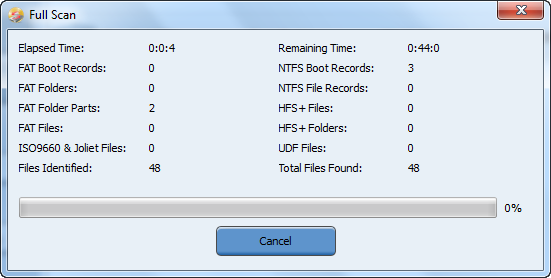 Now Power data recovery software scanning your deleted files .Wait until finish scanning . To recover deleted files , Mark all deleted files then make save files. 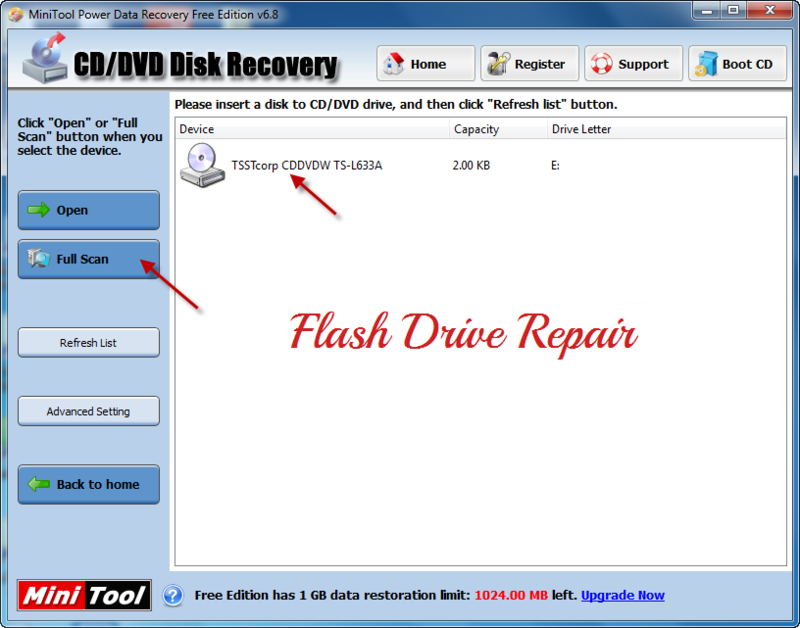 Insert your CD to your CD ROM then choose CD/DVD Disk Recovery from the main interface of the program . Choose The CD/DVD drive then make full scan . Wait until finish scanning , then mark the files then Click Save files . If you have a problem ,please leave a comment describe your problem and we will fix it very soon . Download the full freeware Minitool Power data recovery for personal use only from the download links below . for me. Thanks a lot.